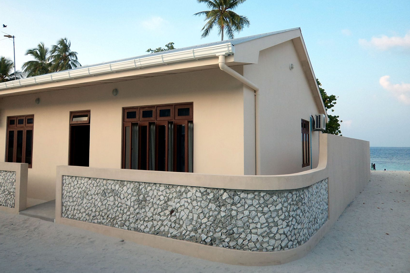 Villa Stella is a private villa on Rinbudhoo Island and the first guest house to open in the archipelago. We cater to all those who are enchanted by the Maldives and wish to experience a country with full respect for its tradition, its culture and its local way of life. Guest house services are offered in a very informal yet exclusive way - being Villa Stella the only guest house on the island - with a private boat for excursions, snorkeling and fishing. 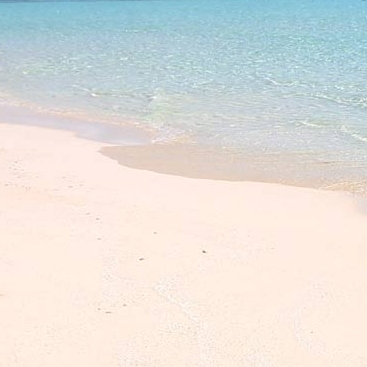 The white sand beach reserved for the guests of the villa is just a few steps away, and it ends in the clear waters of the blue lagoon. 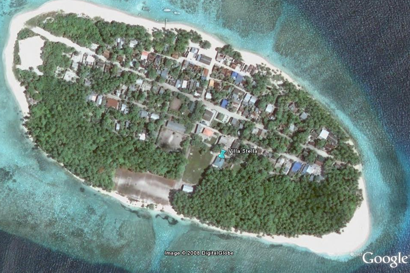 The colourful house reef is at a short swim from the beach. 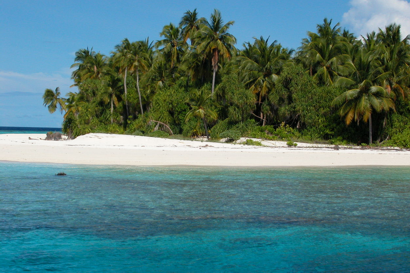 Impressively, the coral reef of Rinbudhoo is one of the most beautiful and intact of the archipelago. The Villa is located fifty meters away from the sea, surrounded by lush tropical vegetation and blessed with the finest sunsets. An excellent cook serves meals on the veranda or on our private beach. 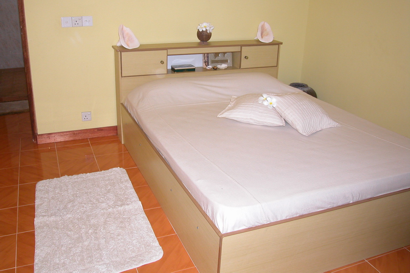 Villa Stella houses three rooms, nicely furbished, one in ethnic style, with air conditioning and ensuite bathroom. 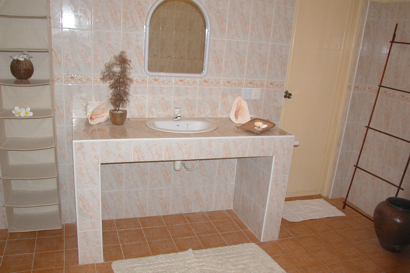 Located a few meters from Villa Stella is an extension of the villa’s comfortable accommodation, Villa Delfino. 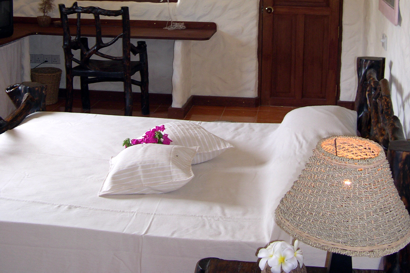 Villa Delfino is by the sea and accommodates an additional three rooms, with the same convenient amenities. 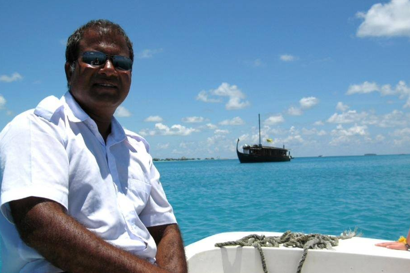 Boat trips to explore the wonderful Dhaalu Atoll. 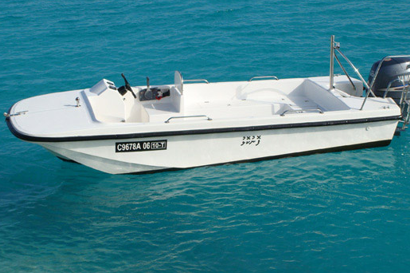 A paradise for fishing with abundance of tunas & trevallies. The best Maldivian specialities prepared by our local chef.